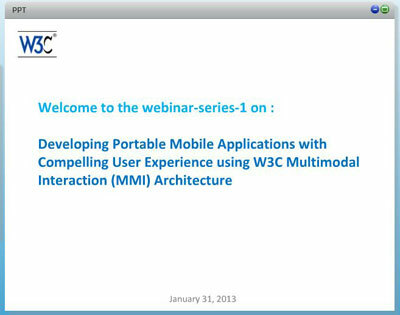 Mobile makes empowering enterprise knowledge workers a complex and challenging task. And while delivering the basics like functional mobile apps and support for BYOD a good first step, you need to set your sights higher for long-term success. 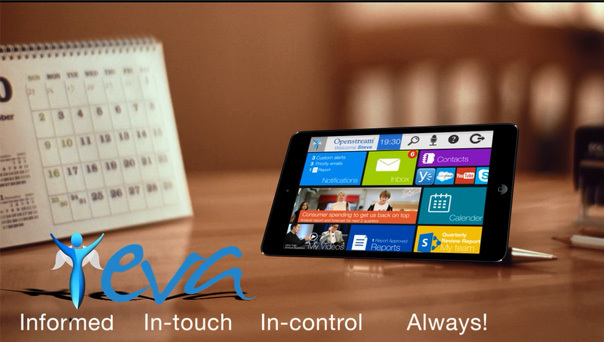 The winners will be those companies that deliver high levels of Mobile Engagement – a compelling user experience and natural interaction that help drive productivity of the Enterprise Knowledge Worker. 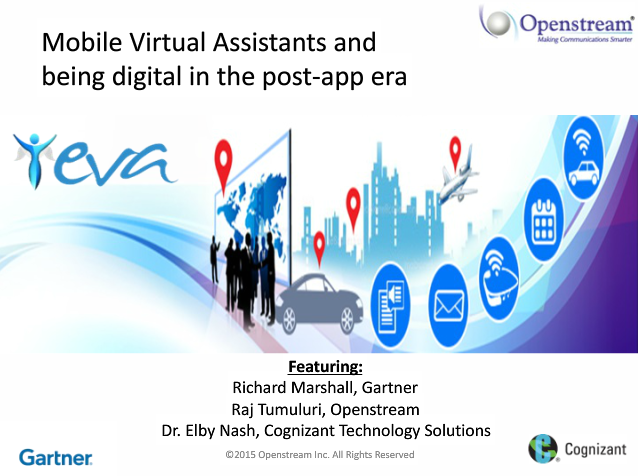 Join industry experts Jeffrey Hammond (Forrester Research), William Meisel (AVIOS & TMA Associates),& Ram Seethepalli (Openstream) as they discuss "Empowering Enterprise Knowledge Workers: Intuitive Mobile Engagement through Virtual Assistants"